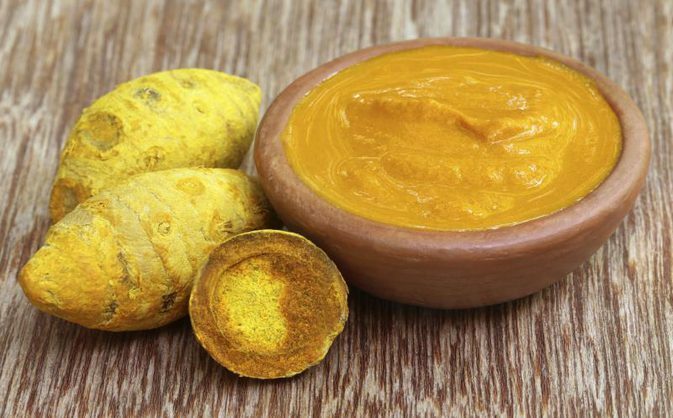 Self Cure Remedy details of Apply turmeric paste for the care and relief of Acne, including effectiveness and popularity scores of the remedy. 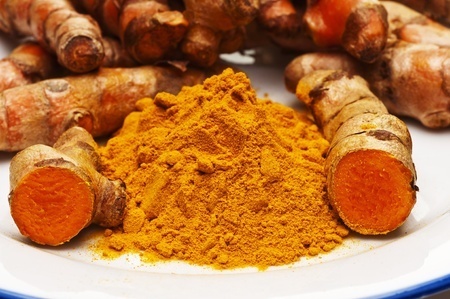 Turmeric is antibacterial and antiseptic which helps treat acne. Mix one teaspoon turmeric with two teaspoons honey. Apply the paste on the affected areas. Leave it on for 30 minutes, rinse off with warm water and pat dry. The self cure remedy of Apply turmeric paste for the care and relief of Acne has an effectiveness score of 0.3 and a popularity score of 12 on the self-cure system.